Step one of tidying up your closet: downsize. After you have only the items you love and use, pick up one of these closet organizers to give all your pieces a home. From storing tall boots to flowy scarves, we've rounded up products to help you clear clutter and stick with your organization resolutions all year long. Many of us take this month to rejoice in a clutter-free home. However, the party doesn't start until after the work has been done of course. Decluttering, organizing, and cleaning doesn't come easy to everyone and the majority of us certainly don't find the task fun. Discover innovative storage items and abstract organizers that might make the job a bit more exciting. You don't have to drop hundreds of dollars to organize your space. With these affordable bathroom storage finds you can keep linens, styling tools, and hygiene products neat and tidy without breaking the bank. 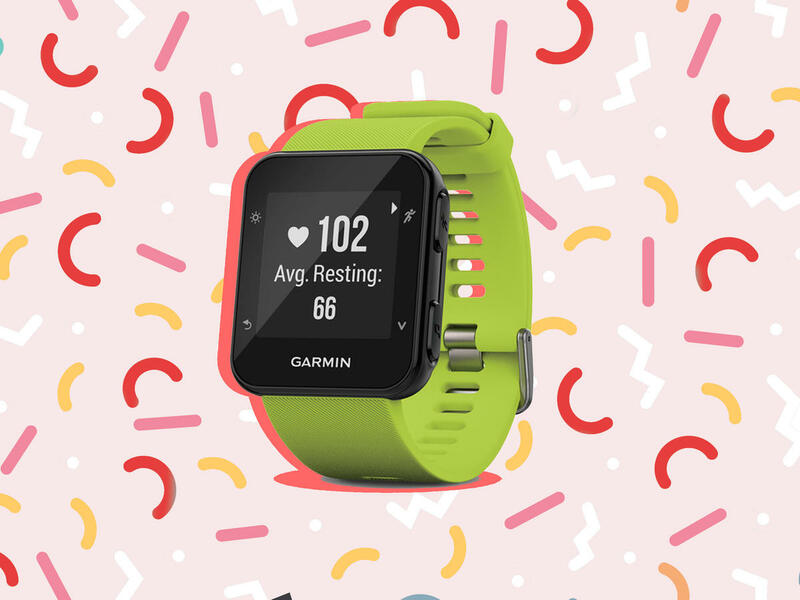 These holiday gift ideas are perfect for the exercise enthusiast in your life. 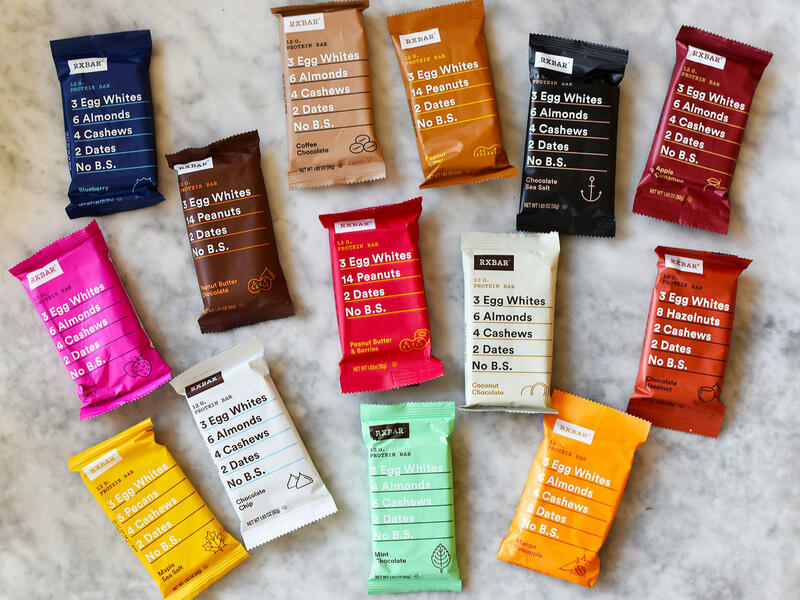 You've heard of RXBARs, but have you tried all 14 flavors? Check out our complete list of the best bars to buy—and which ones to avoid. Whether you're a dog lover or a cat lover, your furry friends deserve a holiday gift this year. 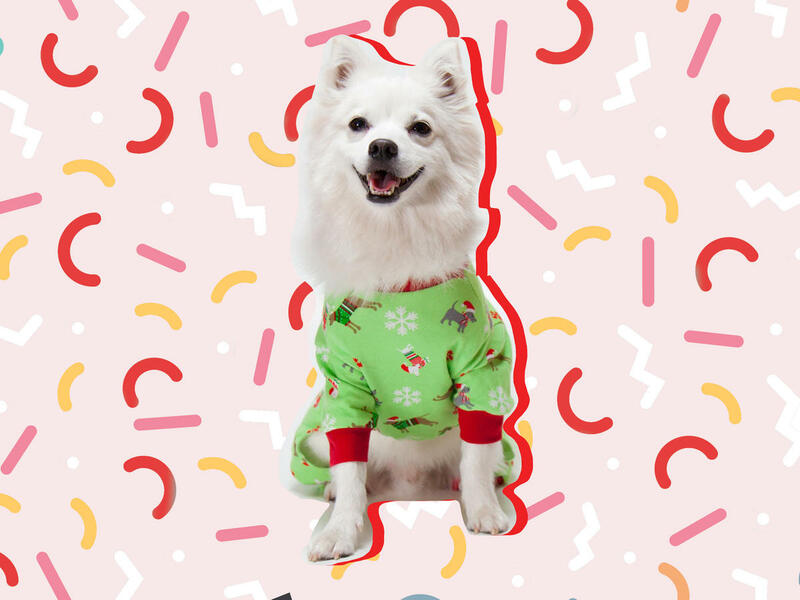 Cooking Light has you covered—here are the best pet gifts for 2018. The Aldi Wine Advent Calendar sold out quickly! But don't fret. 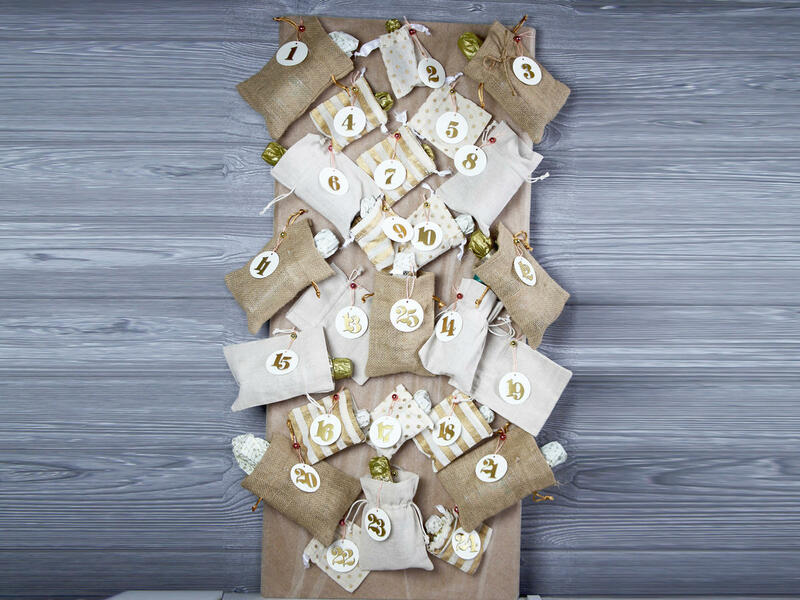 Here's a DIY holiday advent calendar, and our favorite mini-wine bottle suggestions to fill it. Set of three. Includes one large and two small basket. Made from natural wicker. Small: 12 in. W x 6.5 in. D x 5.5 in. H. Large: 16 in. W x 14.5 in. D x 6 in. H.
Woven by hand from natural sea grass, these baskets infuse any space with warmth and texture.